Happy Birthday, I Got Your Crabs! 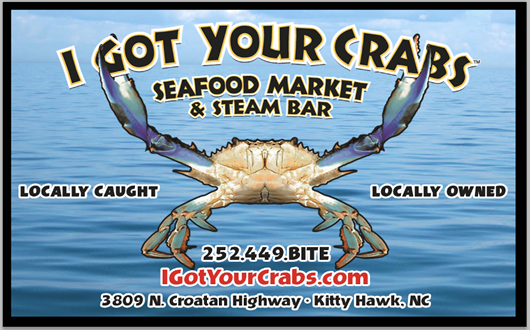 I Got Your Crabs and the associate logo are registered trademarks. All rights reserved.